1. SPH REIT -- 5th Apr 20192. SPH -- 9th Apr 20193. First REIT -- 10th Apr 20194. Kep Infra Trust -- 15th Apr 20195. Kep DC Reit -- 15th Apr 20196. Kep-KBS US Reit -- 16th Apr 20197. Kep Reit -- 17th Apr 20198. Soilbuild REIT -- 17th Apr 20199. Kep Corp -- 18th Apr 201910. CapitaComm Trust -- 18th Apr 201911. MapletreeInd Trust -- 22nd Apr 201912. MapletreeCom Trust -- 23rd Apr 201913. 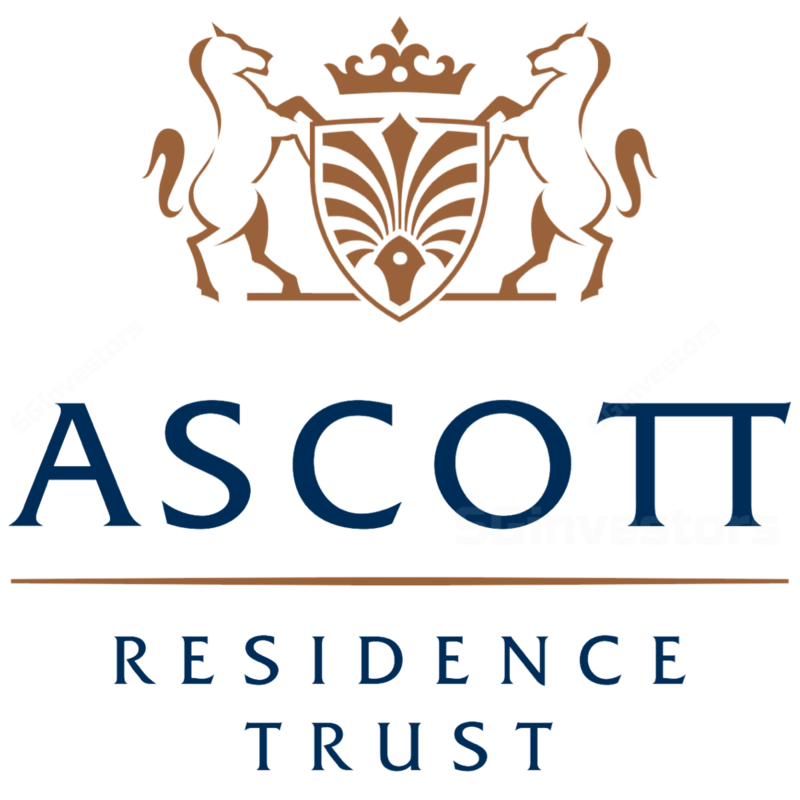 FrasersCom Trust -- 23rd Apr 201914. Suntec Reit -- 24th Apr 201915. CapitaMall Trust -- 24th Apr 201916. Frasers Cpt Trust -- 24th Apr 201917. CapitaR China Trust -- 24th Apr 201918. SGX -- 25th Apr 201919.